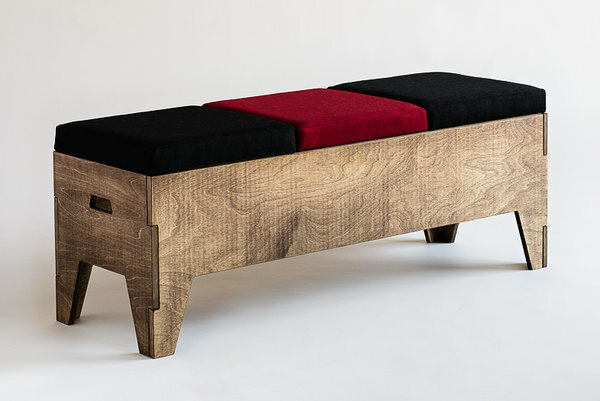 Made from birch plywood, oilwaxed. 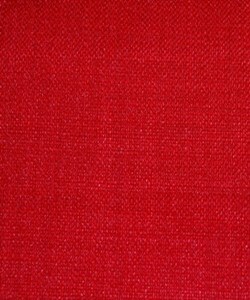 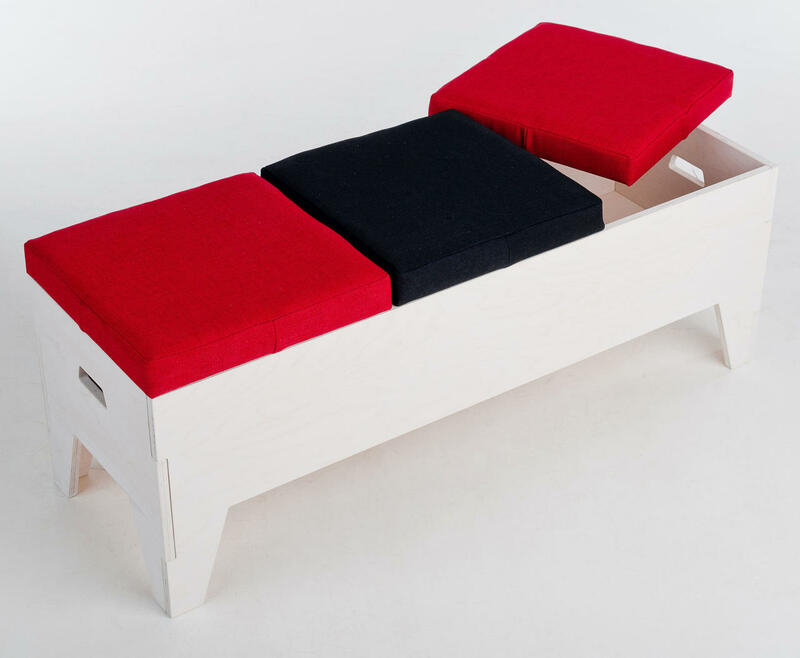 Nevotex Linoso quality fabric for seating. 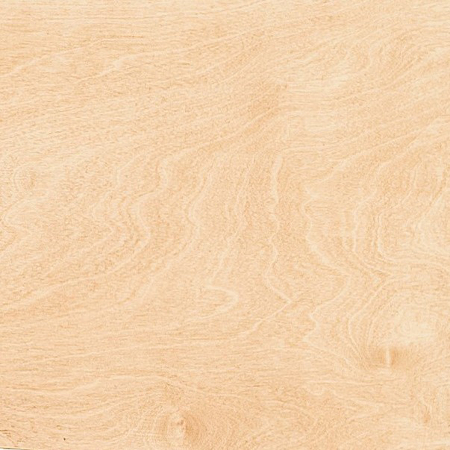 Width 37 cm, length 111 cm, height 42 cm. 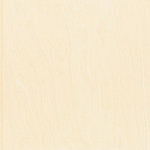 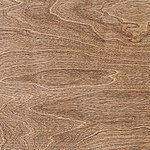 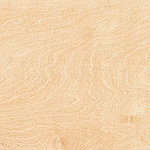 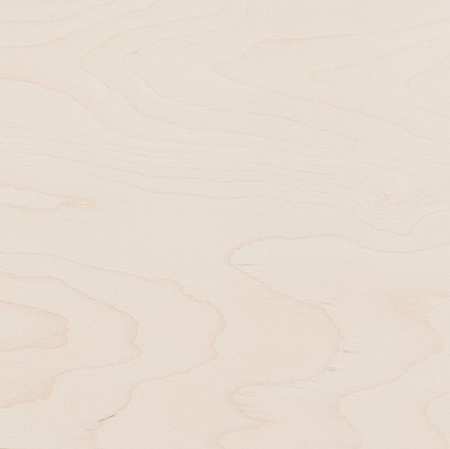 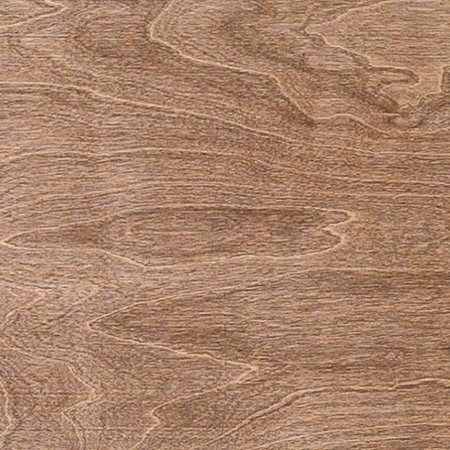 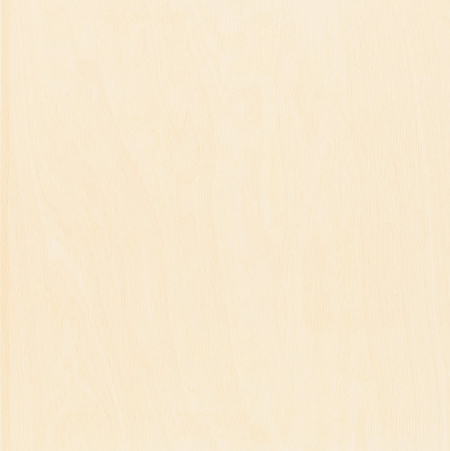 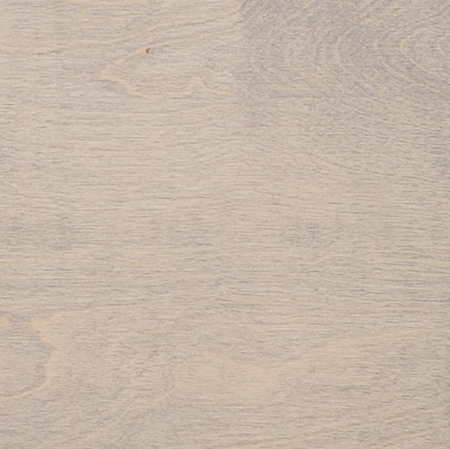 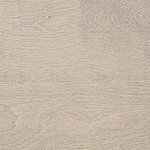 Plywood tones: White Osmo, Light Oak, Medium Oak, Pebble Grey, Antique Oak. 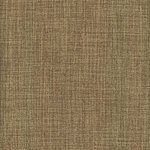 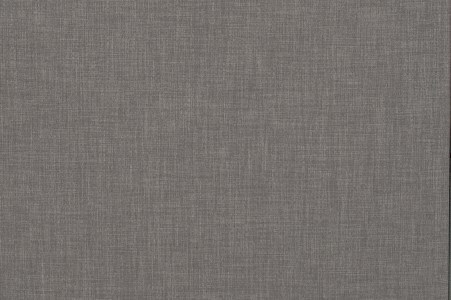 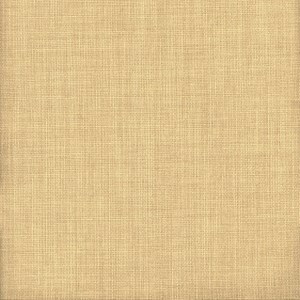 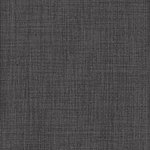 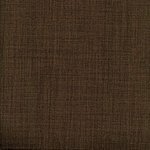 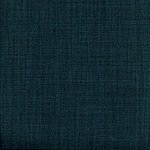 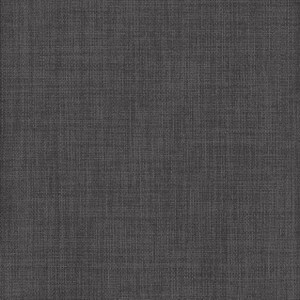 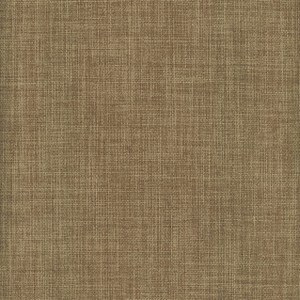 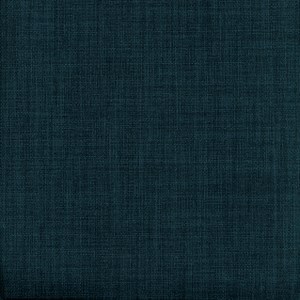 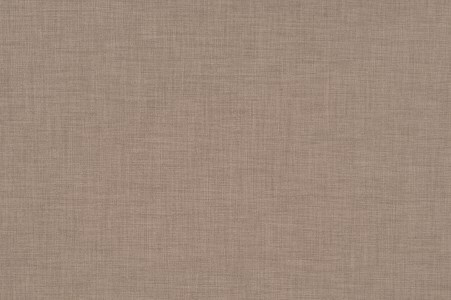 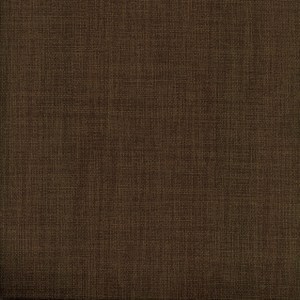 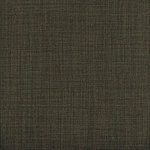 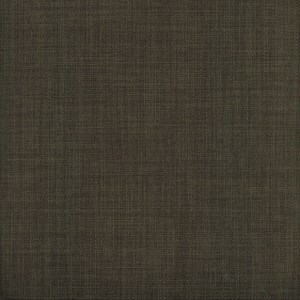 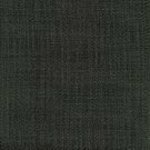 Fabric tones: Red, Light Grey, Dark Grey, Brown, Linen, Silver, Midnight, Anthracite, Black, Beige (write a comment for the order).